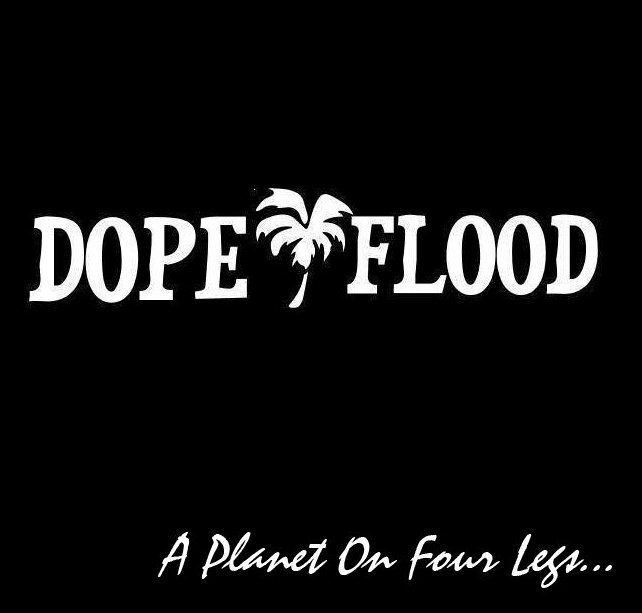 Dope Flood is a stoner rock band from Larissa, Greece. 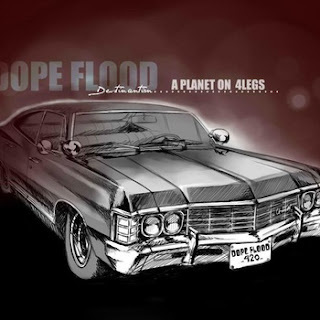 In March of 2011 they put out their debut 3 track ep 'A Planet on Four Legs'. 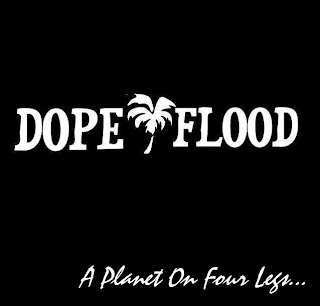 Mixing together grunge and stoner rock Dope Flood has a sound that is charming and catchy all while knowing when to get heavy. The sound is familiar one and fans of the genre will enjoy what they hear.